[S2] Peter W. Hammond, editor, The Complete Peerage or a History of the House of Lords and All its Members From the Earliest Times, Volume XIV: Addenda & Corrigenda (Stroud, Gloucestershire, U.K.: Sutton Publishing, 1998), page 683. Hereinafter cited as The Complete Peerage, Volume XIV. Hon. Peter Wystan Beatty was born in 1975.1 He is the son of David Beatty, 3rd Earl Beatty and Anne Please. 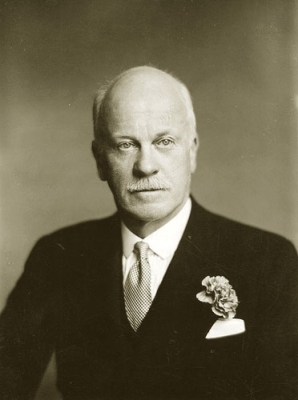 Baron unknown de Neuflize was appointed Commander, Royal Victorian Order (C.V.O. )1 He lived at Paris, FranceG.